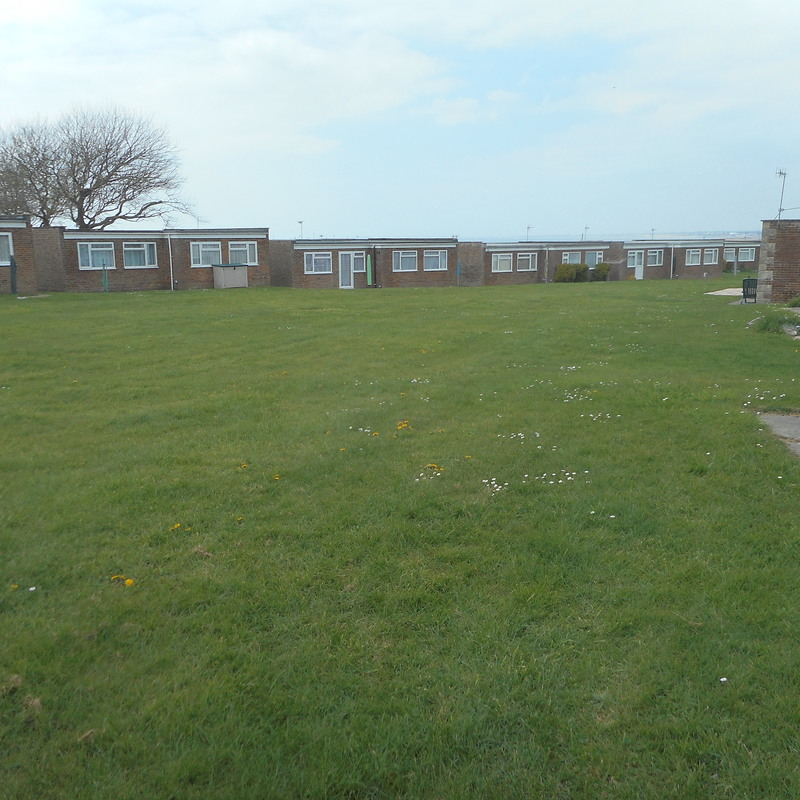 Holiday Bungalows To Let at Linstone Chine in Colwell Bay, Freshwater, Isle of Wight. 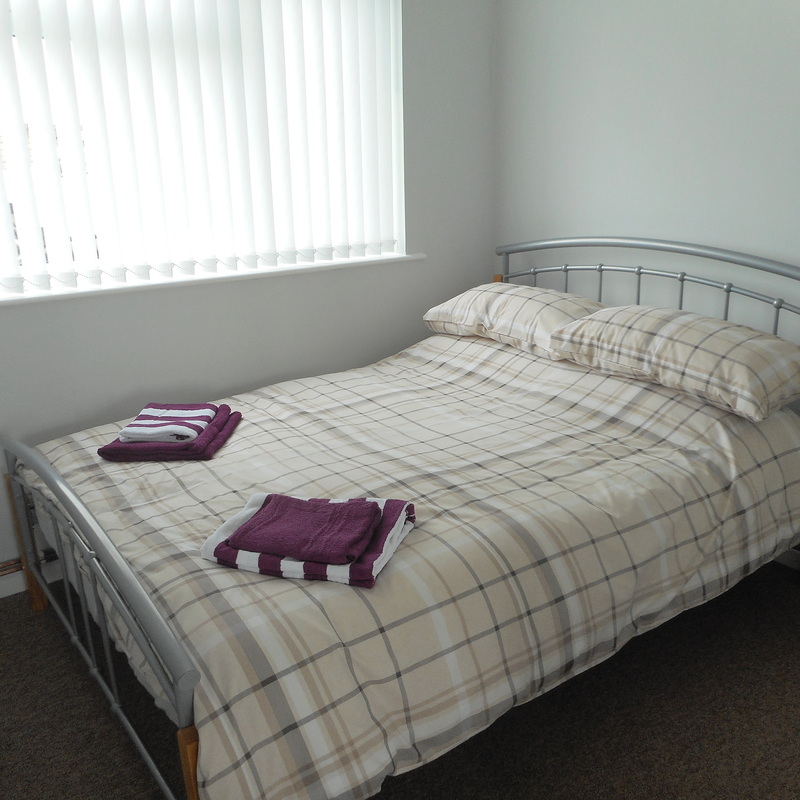 Bedroom-1: 4’6″ double, Bedroom-2: 2 single beds. 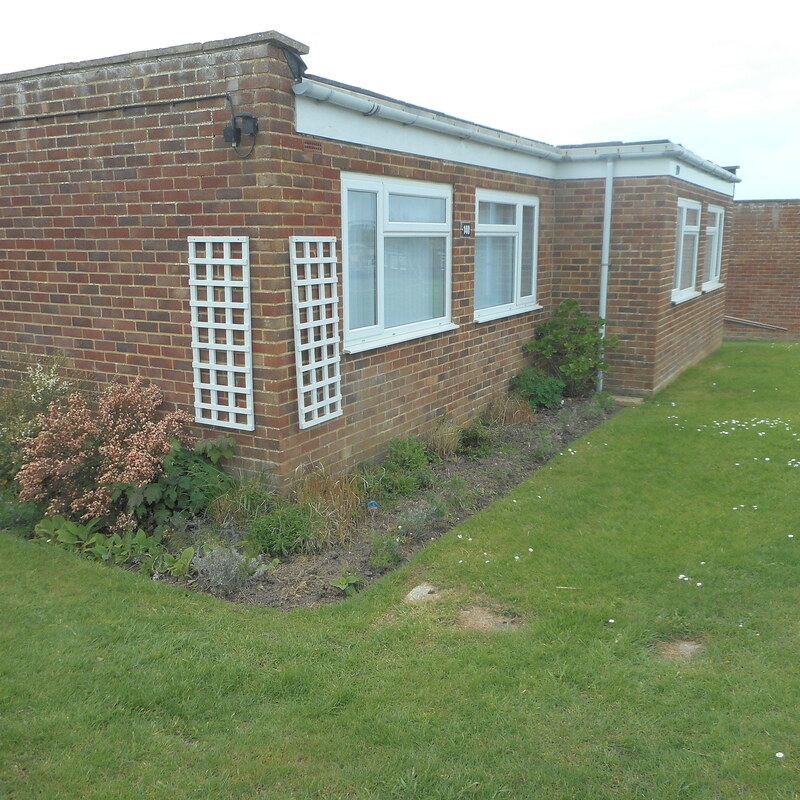 Sea glimpses and country views, nice quiet area. 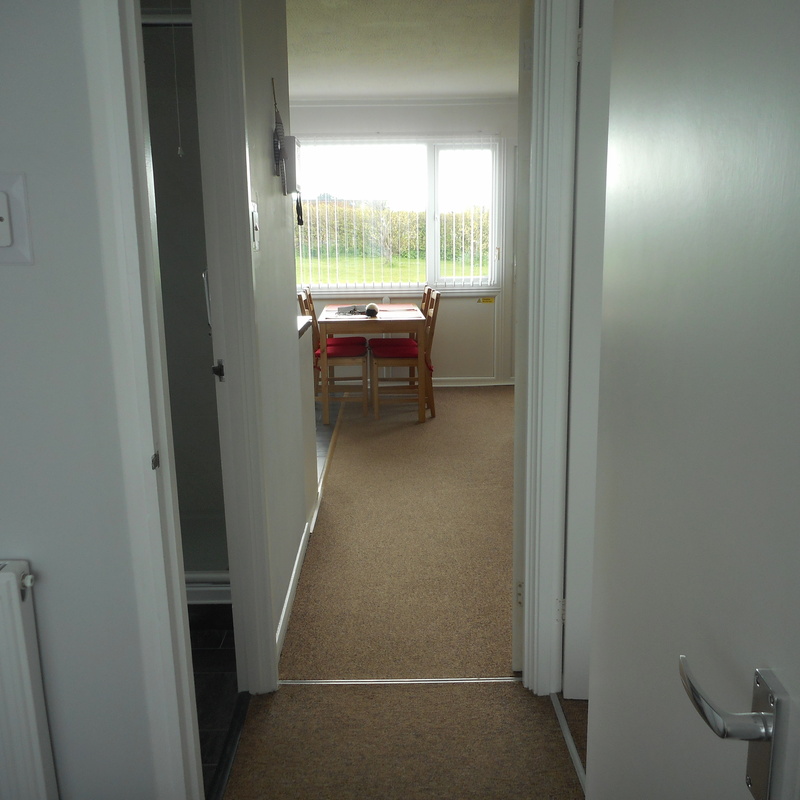 Laminated floors and carpet throughout. 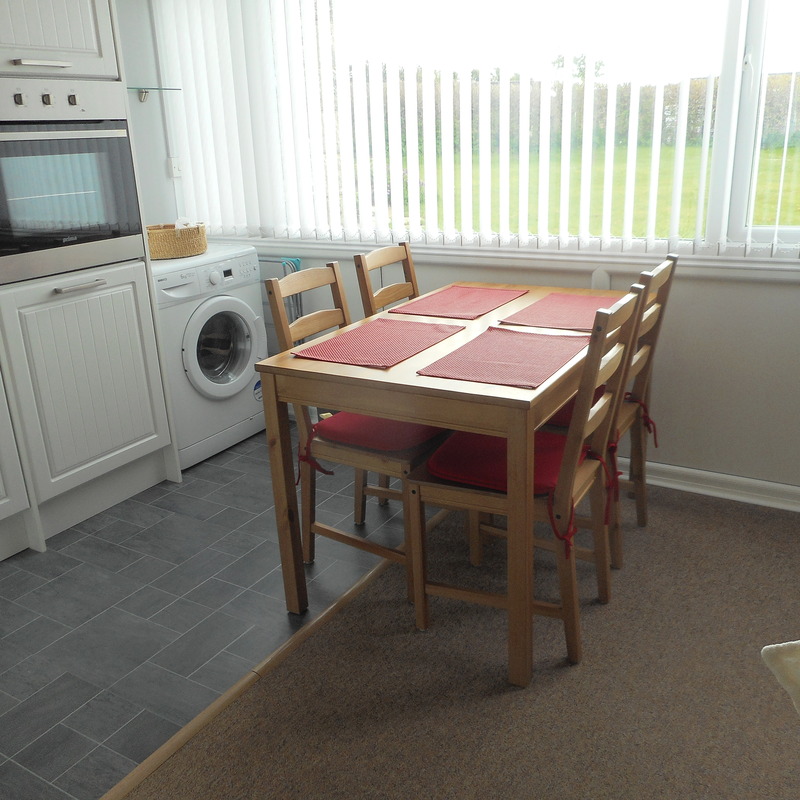 Two sofas, dining table and chairs, flat screen tv, cupboards etc. 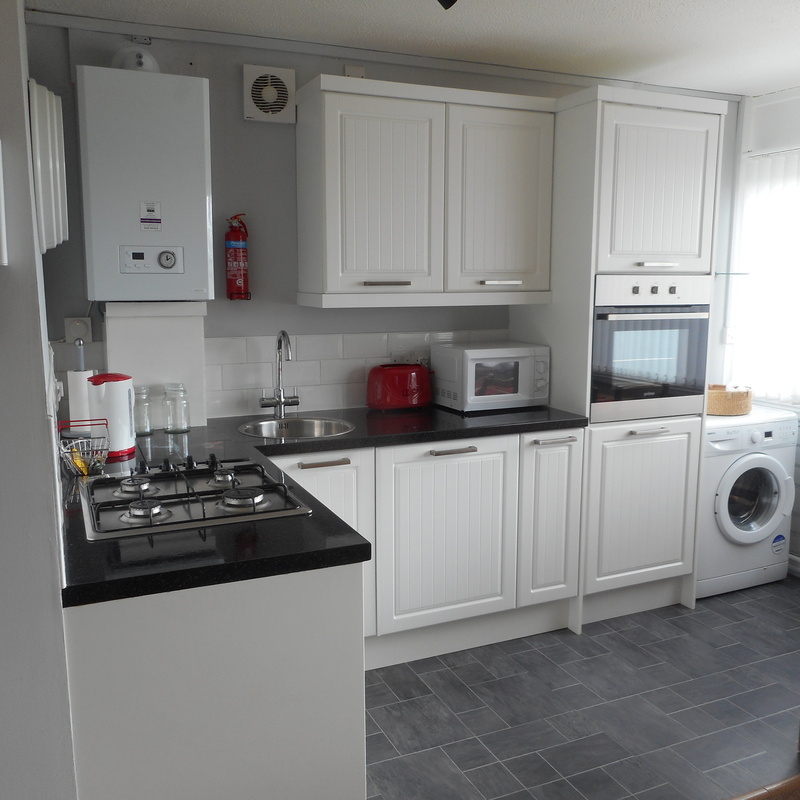 Cooker, washing machine, fridge, microwave, pots & pans etc. 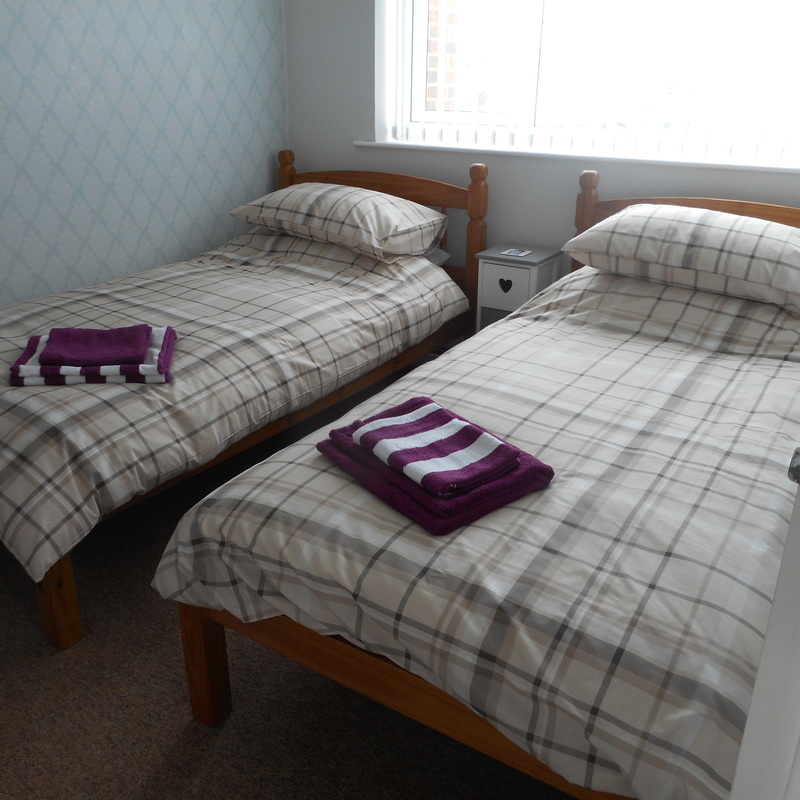 Duvets and pillows supplied (2 double, 2 single), linen provided and beds made prior to arrival. Wooden patio table with fixed benches. Before you purchase with a ferry company, check with Linstone Chine office on 01983755933, or email holidays@linstone-chine.co.uk. 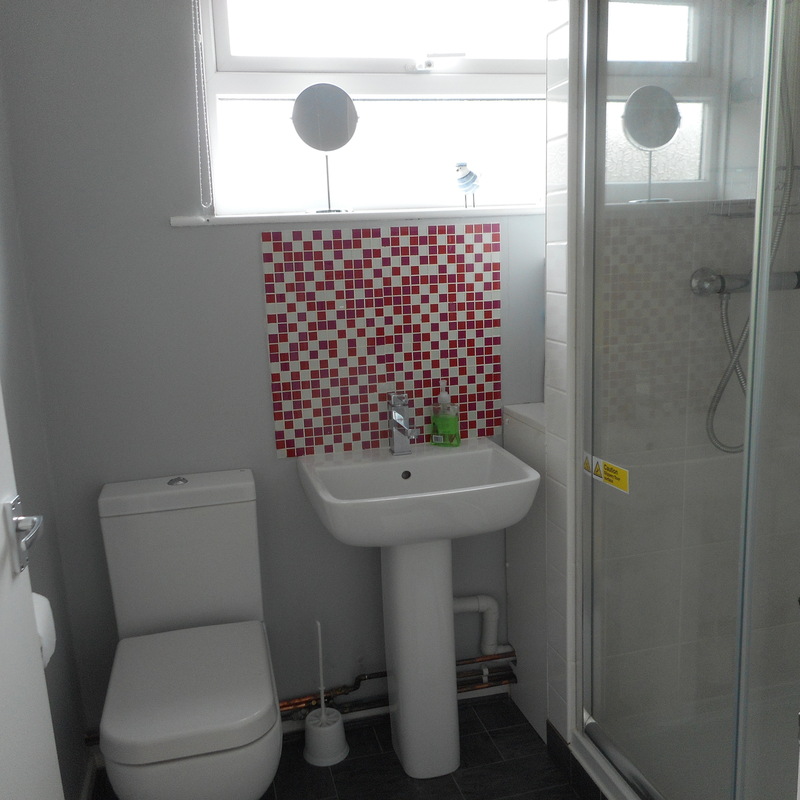 If you are renting a property at Brambles Chine or Cliff End sites, we may be able to offer you a better price. Please note that ferry bookings are subject to availability. 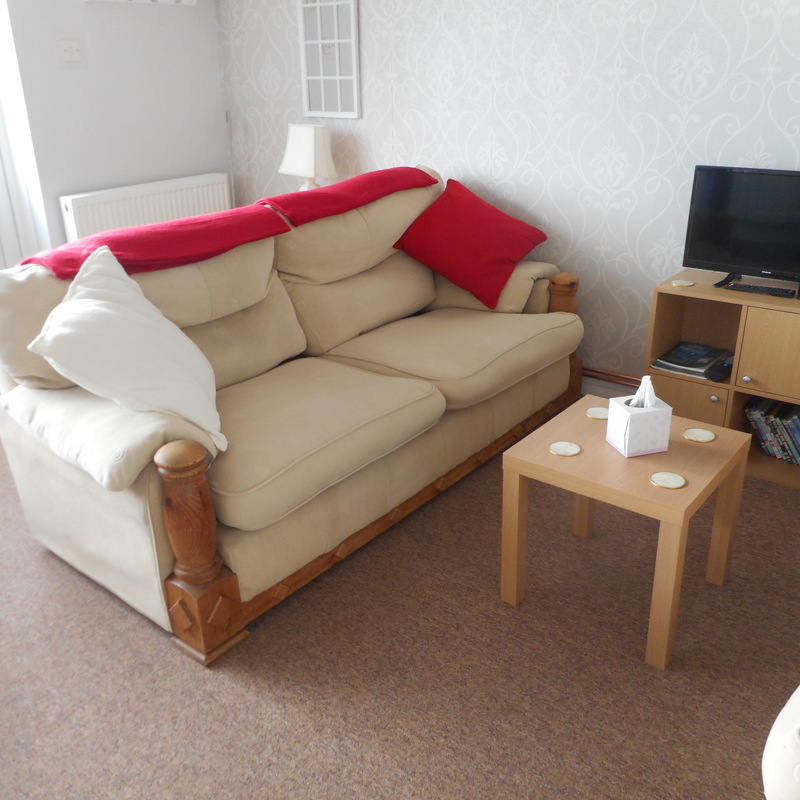 Minimum stay is 3 nights & 7 nights during high seasons, Saturday to Saturday (shorter high season breaks available on request). 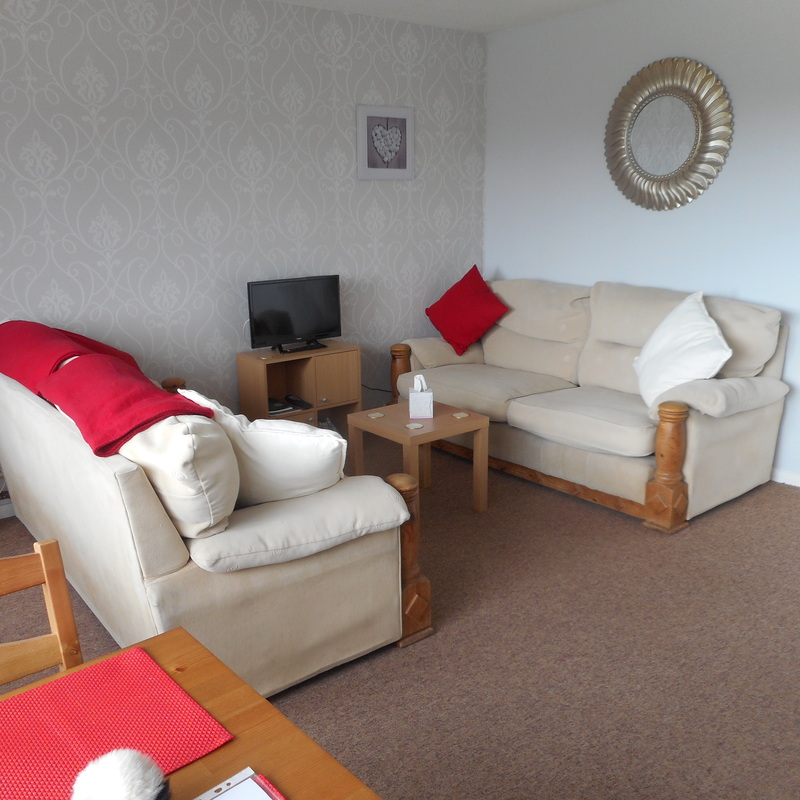 Maximum online booking is 7 nights. For longer breaks, please contact us directly. 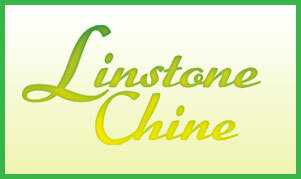 Linstone Chine Holiday Services Ltd.